In the previous tutorial, we cover how to add basic details for your Magento product. In Part 2 of this tutorial, we shall cover the rest of the settings which are not discussed previously in PART 1. Now, we shall start focusing on the following features in Part 2 of this tutorial. First, login to your Magento administrator dashboard and click on Catalog >> Products. 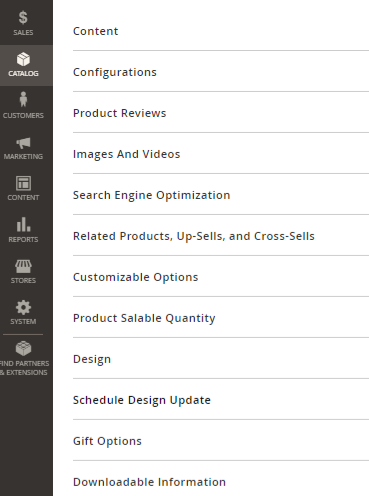 This is where you set configurations for your product. If you&apos;re selling shirts, you may create properties such as "colour" or "length". In our example, we&apos;re selling servers so we use "location" to describe where the client wants to host his/her server. First, click on the Create configurations button and it will redirect you to another page which shows Step 1: Select Attributes. Click on Create New Attribute button on your right. You want to upload images or videos related to your product. This will change the title of the product as it shows up on the tab of the browser, as well as how it shows up in search engines. 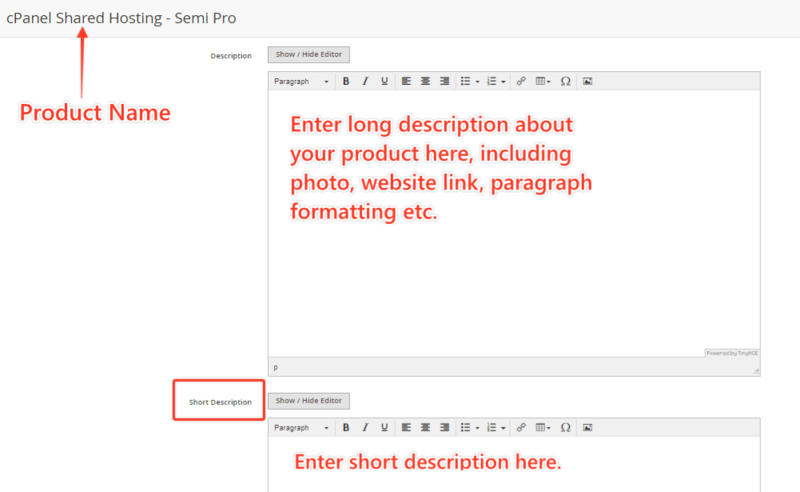 Add keywords and meta description for your product here. For meta description, if it goes above 255 characters you&apos;re going to have to trim it. Ideally it&apos;s going to be between 150 to 160 characters. a) Related products - these are products shown to customers in addition to the item the customer is looking at. b) Up-Sells: Another product offered to the customer as a pricier or higher-quality alternative to the product the customer is looking at. c) Cross-Sell products: These "impulse-buy" products appear next to the shopping cart as cross-sells to the items already in the shopping cart. Normally, these are products not closely similar to the items already added to the shopping cart. We shall leave this section untouched. MORE UPDATE REQUIRED. This is simply a time period that you can set to use a different theme other than the default one, or a different layout. This is particularly useful for sales or seasonal things. By default, the Use Config Settings is selected automatically unless you switch on the Allow Gift Message. MORE UPDATE REQUIRED.